Kim Cook, RN, BSN, CHPN, has successfully passed the Certified Hospice and Palliative Nurse (CHPN®) examination through the Hospice and Palliative Credentialing Center (HPCC). 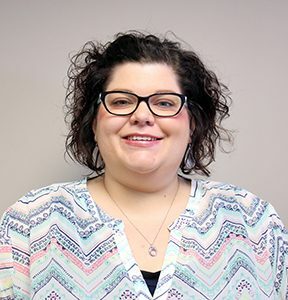 Cook works as a patient care manager at Hospice of the Red River Valley in Lisbon and Valley City, N.D. She has been with the organization since May 2013. The Hospice and Palliative Credentialing Center (HPCC) is the only organization that offers specialty certification for all levels of the hospice and palliative nursing care team. The Certified Hospice and Palliative Nurse (CHPN®) examination was designed for experienced registered nurses. Applicants must hold a current, unrestricted registered nurse license in the United States or Canada, and must have 500 hours of hospice and palliative nursing practice in the most recent 12 months or 1,000 hours in the most recent 24 months.